Vendors, Volunteers, Employees of Schools and Companies, Daycare Employees, Foster Parents, Department of Agriculture Licenses. 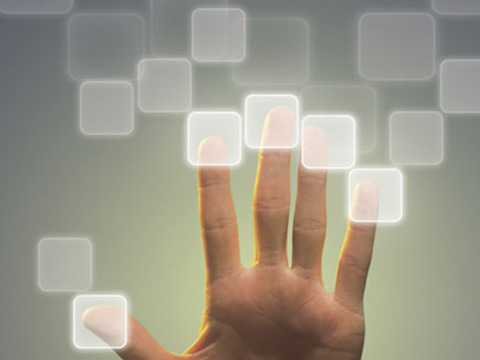 Recovey Agents, Doctors, Nursing Home Staff, Private Investigators, Security Guards, Any Company that Privides Care or Services to the Elderly, Children, or Disabled Nurses. 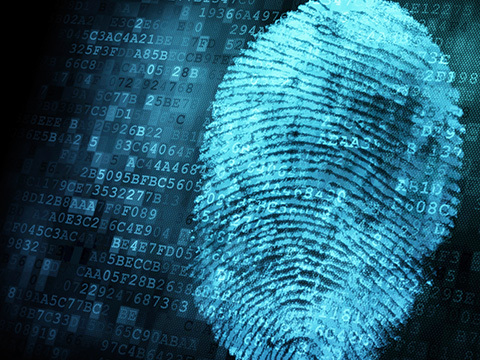 Interested in our Fingerprinting Services? 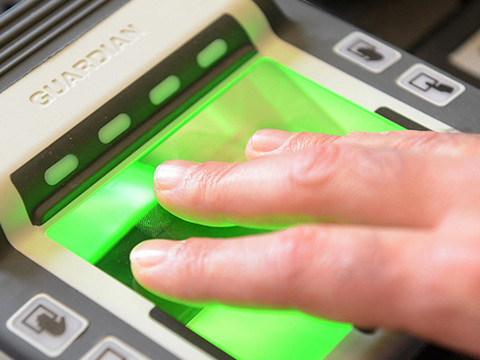 The FBI and FDLE authorized Cross Match electronic fingerprinting equipment which enables us to conduct the fastest, most thorough background checks in the industry. 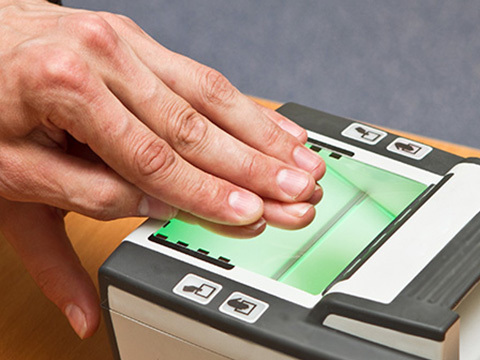 The LIVESCAN finger printing service is ideal for pre-employment with accurate results reported in 24-72 hours. 1 Sure Scan © - All rights reserved. Web Design by OjO Marketing Group.